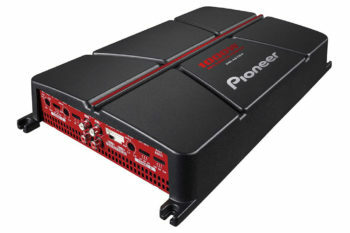 Pioneer GMA6704 – 1000w 4-Ch Bridgeable Amplifier with Bass BoostAmplifiers. Pioneer GMD8601 – 1600w Class-D Mono Amplifier with Wired Bass BoostAmplifiers. 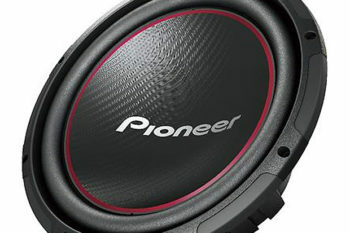 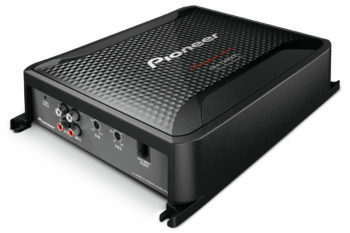 Pioneer GMD8604 – 1200w Class-FD 4-Ch Bridgeable Amplifier with Bass Boost RemoteAmplifiers. 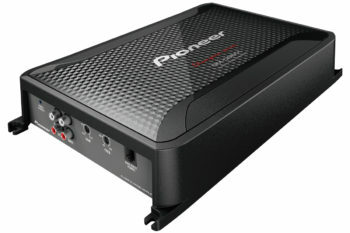 Pioneer GMD9601 – 2400w Class-D Mono Amplifier with Bass Boost RemoteAmplifiers. 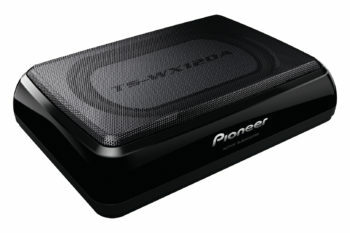 Pioneer TSWX120A – Powerful Amplified Subwoofer SystemAmplifiers, Subwoofers.